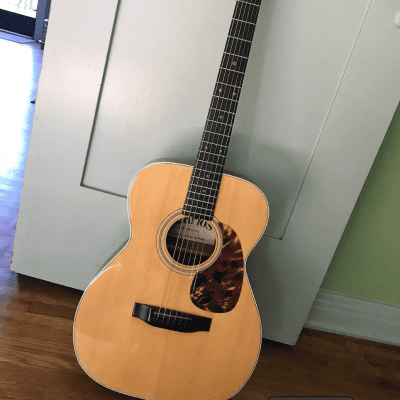 CARLO ROBELLI CDG-1 SRD Guitar C, LOCAL PICKUP ONLY! 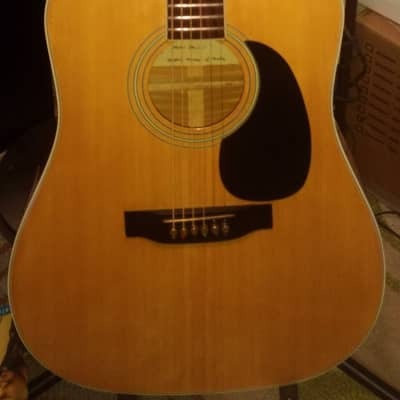 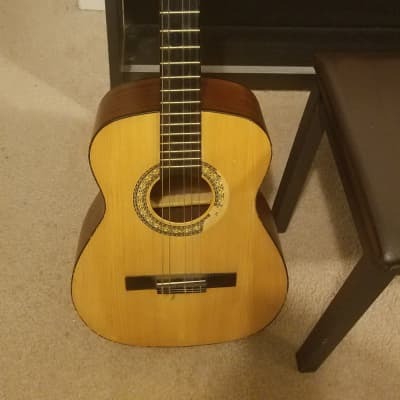 Carlo Robelli Classical Acoustic Wood Guitar 39"
CARLO ROBELLI CW4103FC8 ACOUSTIC ELECTRIC GUITAR READ DESCRIPTION!!!! 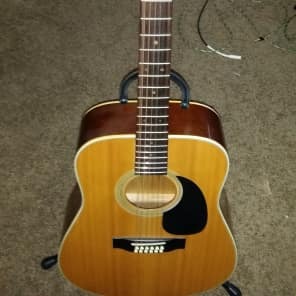 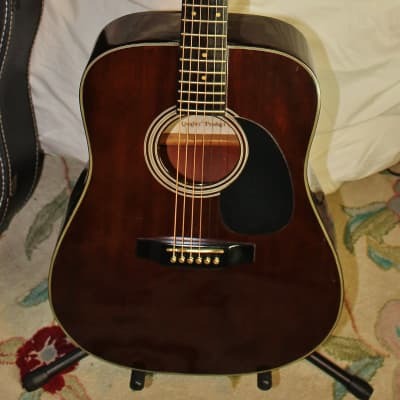 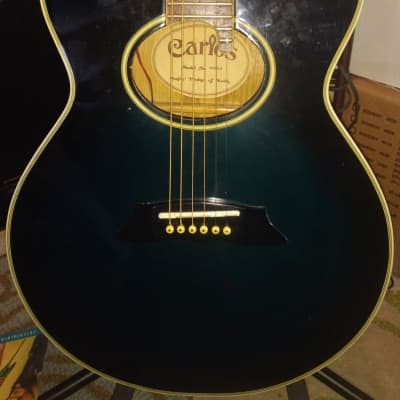 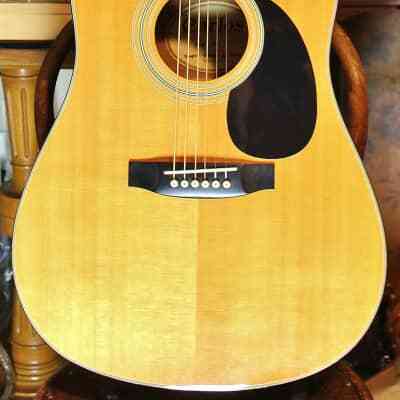 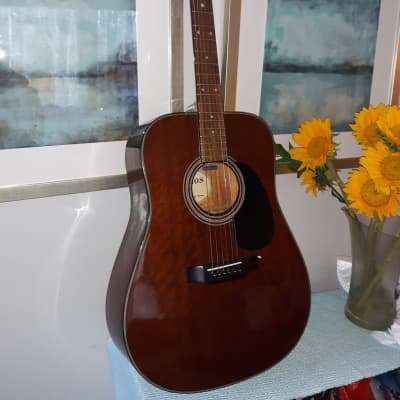 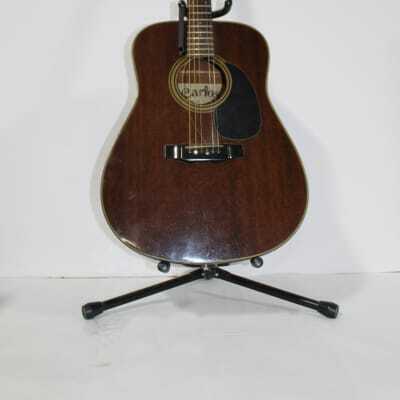 1980 Carlos Model 249 All Mahogany Dreadnaught, Exc Cond, RARE!